Xtreme media works has released the latest version of its flagship app PlayerXtreme Media Player and you are just a step away from the latest features of the best media player app. You can update your PlayerXtreme media player now and enjoy all now features added for your convenience. Wav Audio File Format is a standard for storing an audio bitstream on devices. 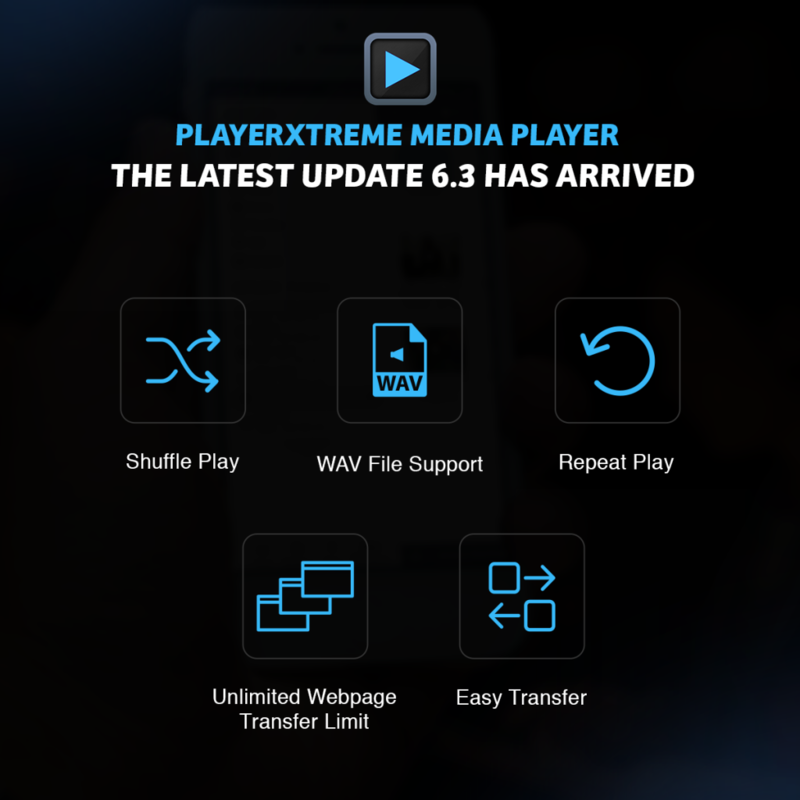 PlayerXtreme V6.3 is compatible to play WAV files along with 40 other audio/video formats including 3gp, asf, avi, divx, dv, dat, flv, gxf, m2p, m2ts, m2v, m4v, mkv, moov, mov, mp4, mpeg, mpeg1, mpeg2, mpeg4, mpg, mpv, mt2s, mts, mxf, ogm, ogv, ps, qt, rm, rmvb, ts, vob, webm, wm, wmv. The users can enjoy unlimited storage space to transfer files through simple drag and drop media files including audio, video, movies, music and image files. 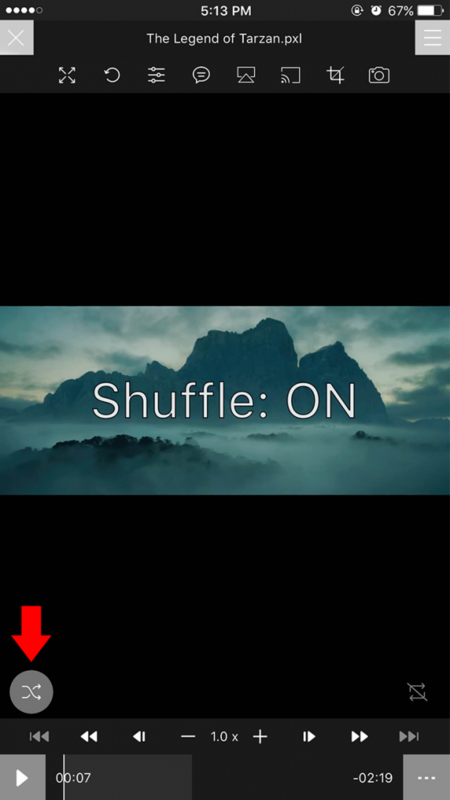 Shuffle play is a mode of music/movie playback in which songs/videos are played in a randomized order that is decided upon for all tracks at once. 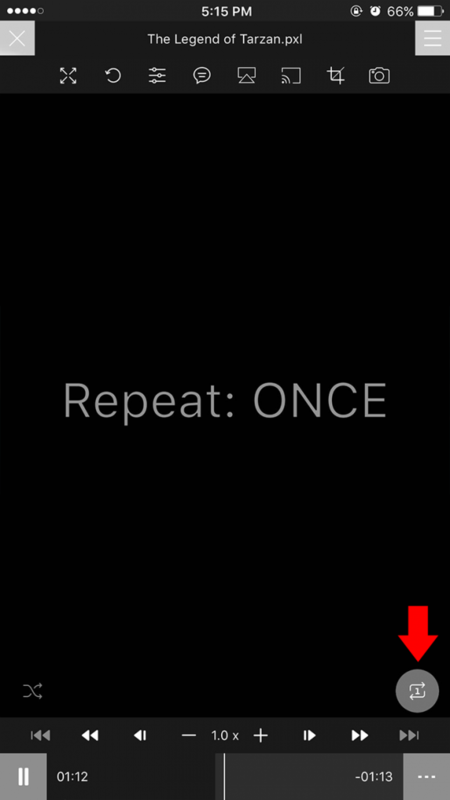 Shuffle playback prevents repeated tracks, which makes it distinct from random playback, in which the next track is chosen at random after the last track has ended. 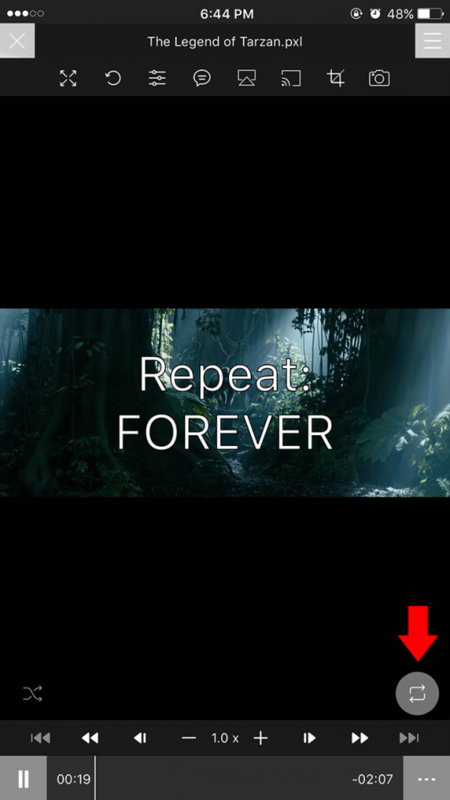 Repeat play is a mode of audio/video playback in which songs/videos are played repeatedly. In PlayerXtreme v6.3, the user can repeat a track once or put it to forever repeat.